Usually we have a common theme around our weekly updates, but this week it’s a smattering of great suggestions from our customers. Dave T. pointed out that his company restricts any information being sent insecurely, especially the content of their decision trees. 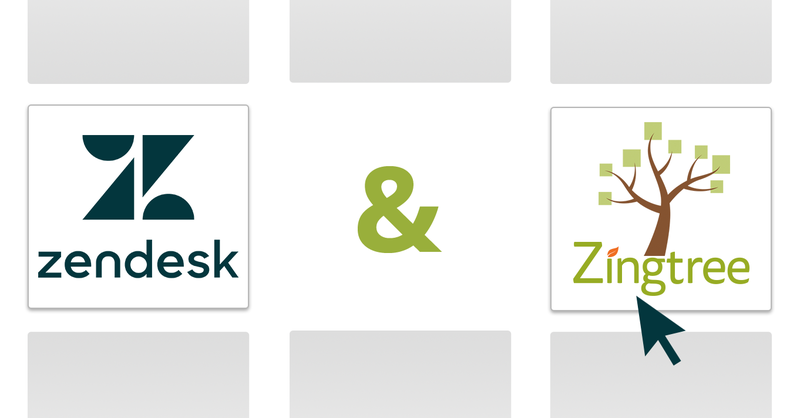 To address this, we ensured that every page on zingtree.com is redirected to https protocol; now all of your information is encrypted end-to-end from your browser to our servers. Eve B. is building an application whereby their field reps use Zingtree decision trees to go through a returns process. At the end of the process, they wanted to generate an email with a photograph of the damaged item. With the new Attachments capability, any email node can include a file delivered with the email, including documents, images, or anything else. 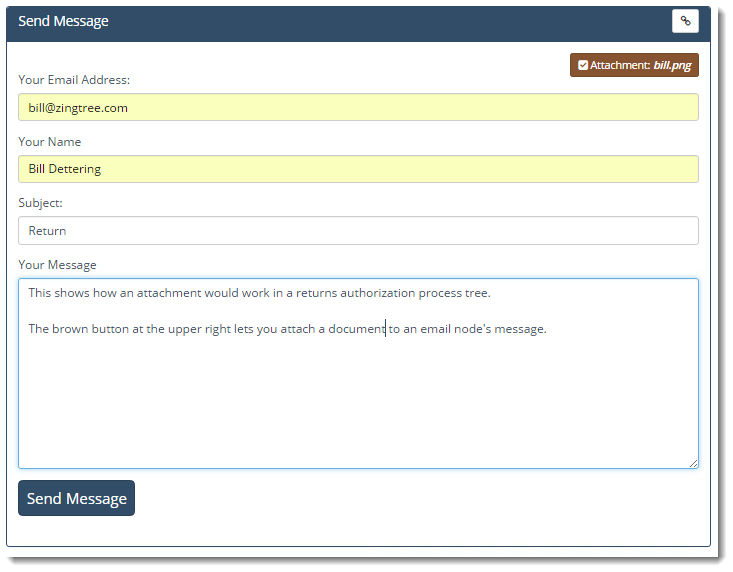 Tom K. made a suggestion to simplify how the Zingtree content editor creates radio button and list box forms. 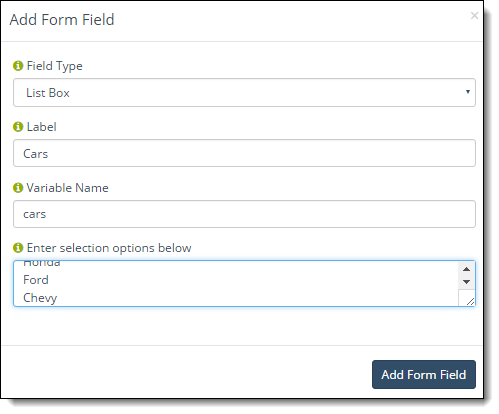 Now, there’s rarely a need to modify the underlying HTML when creating these form fields – we ask for the result values up-front, and the form is generated right away. Thanks Tom! Want to experience the thrill of being a product designer without having to program anything? 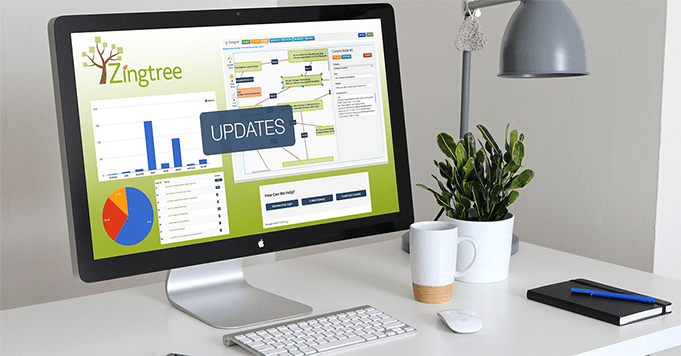 Send us an idea or a suggestion to make Zingtree even better!